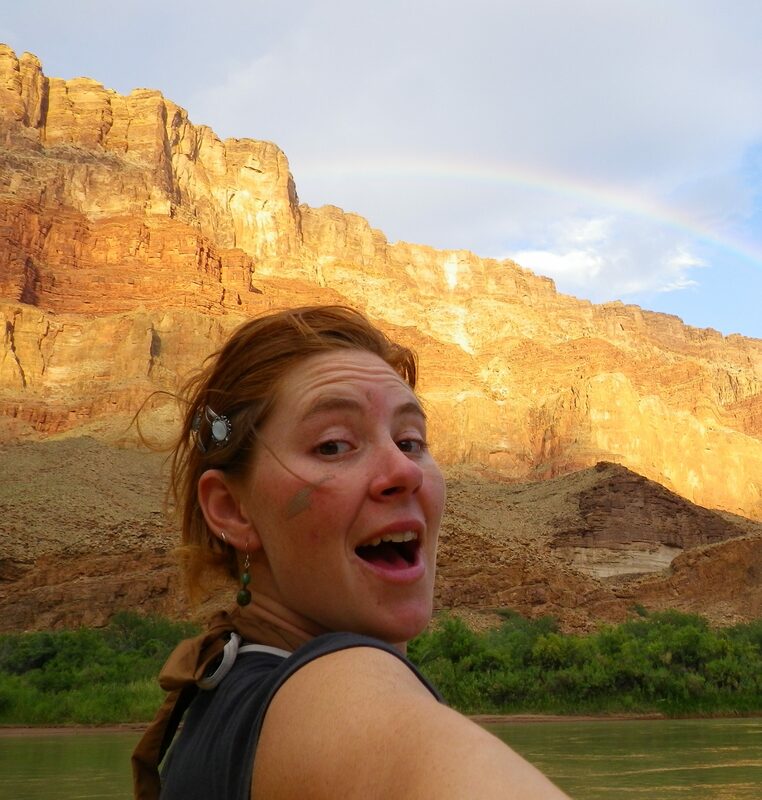 Ari discovered river guiding at the tender age of 18 in Moab, Utah in 1997. She has been guiding ever since. Running rivers is one of the greatest passions in Ari’s life. This love for running new rivers drew her to Idaho in 2005. Fast forward to today and you will still find her sharing her passion with guests on the river, meanwhile taking reservations, managing logistics, and marketing for Canyons, year round. Her warm demeanor, kind spirit, sense of adventure, and endless creative talents are a huge part of Team Canyons. Ari is an avid kayaker, skilled oarsman and talented watercolor artist. Her goal is to run a new river every year for the rest of her life and to run rivers on every continent possible. She loves sharing the beautiful river corridors with people from around the world and watching the transformation that Mother Nature inspires in us all. She abides by the philosophy to live your dreams, follow your heart and work hard to play hard.